Beading Arts: Blossoms of the Moonlit Waves came home! Blossoms of the Moonlit Waves came home! 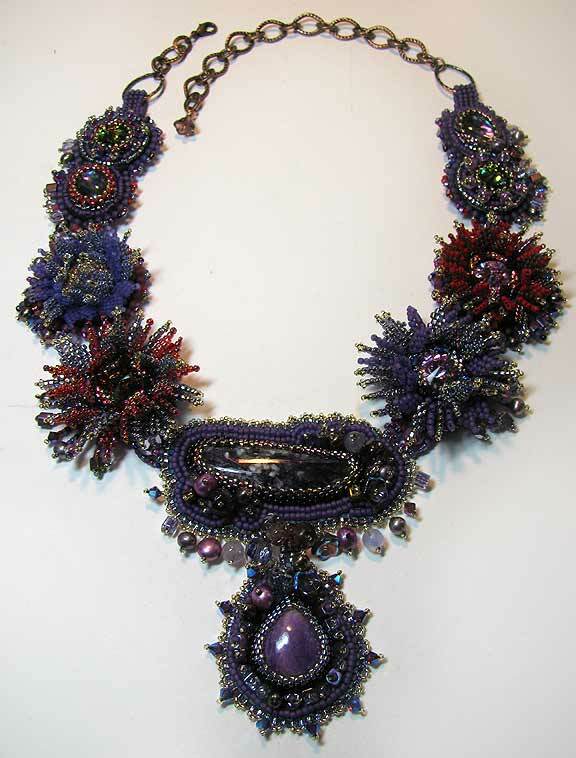 I sent this piece in to Fire Mountain Gems and Beads for their 2012 seed bead contest, and it came back as a finalist! Not as good as my first place in pearls a few years ago, but I should just be happy as it is :-) Blossoms is one of the pieces featured in my e-book, Some Assembly Required. Innovative stringing month on Beading Arts!